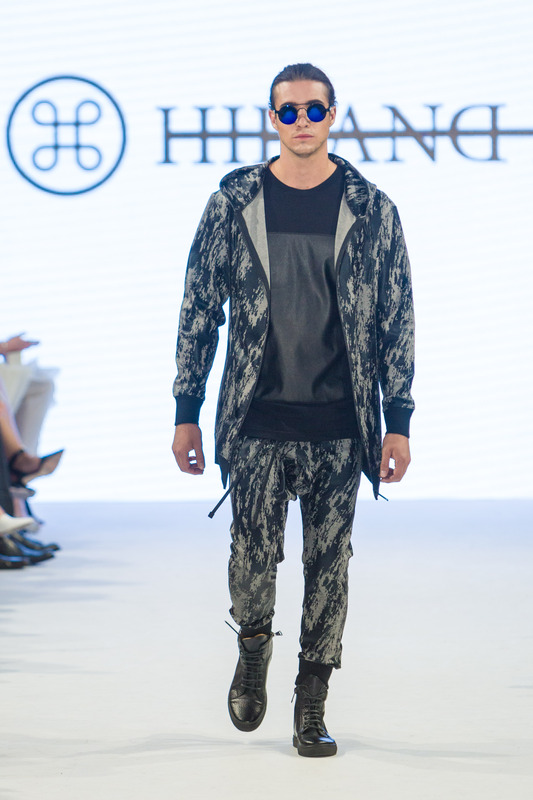 Hip and Bone is a hip street luxe label founded by Designer Carlos Fogelman. 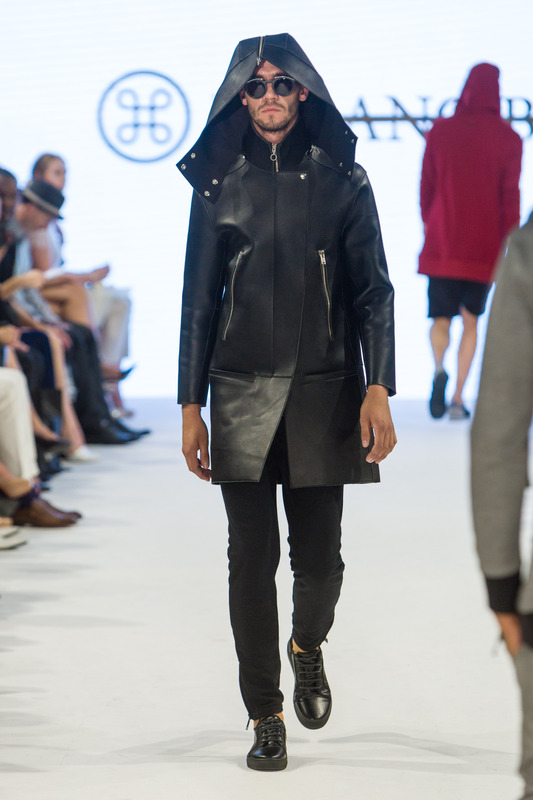 Although I was aware of the brand prior to their Toronto Men’s Fashion Week debut this season, I wanted to know more so I reached out to Carlos for an exclusive interview to accompany the runway images. Q: What inspired you to pursue design? 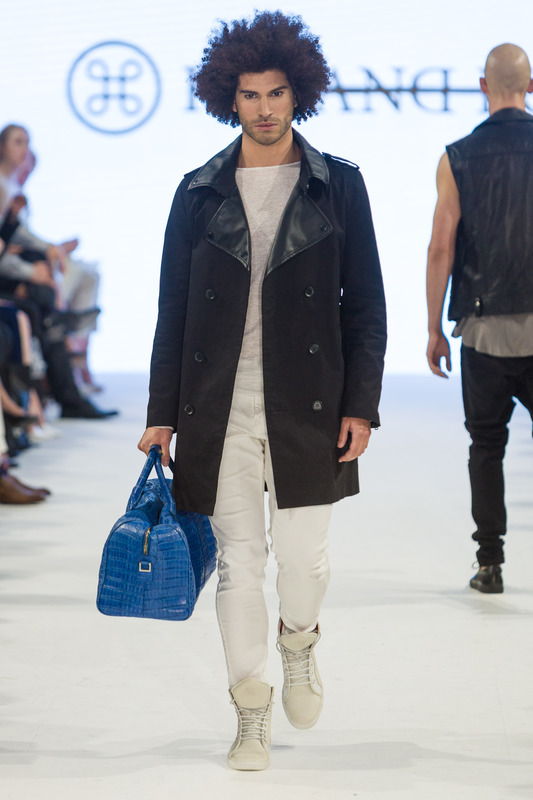 In 2012, I decided to combine my extensive knowledge of textiles with my passion for functional quality designs. With determination of making something timeless and different I created Hip and Bone. The brand was created to redefine “hip” into elegance that is transcendent… Elegance that is visceral… Elegance that resonates deep in the bone. I brought together a group that would focus on creating timeless essentials and quality pieces that suit a man’s everyday wardrobe. My inspiration stems from my emotions and ambitions. That coupled with everything that I experience daily guides my creativity. I always think of improvement, life can always be tweaked and improved. This mentality is carried into our design, How can we make something different, more comfortable, better fitting? I try to think closely into our present lifestyles and how what we wear represents who we are. I want people to wear and feel in our clothing some kind of way that is elevating. Q: What does your brand represent? Hip and Bone revives the modern man’s wardrobe with an array of redefined basics. Designed to endure changing tastes and fashions, Hip and Bone fuses luxurious materials with relaxed silhouettes to be enjoyed in an everyday setting. Conscious of the aesthetic of his external canvas, the Hip and Bone man’s wardrobe is replete with understated standouts. 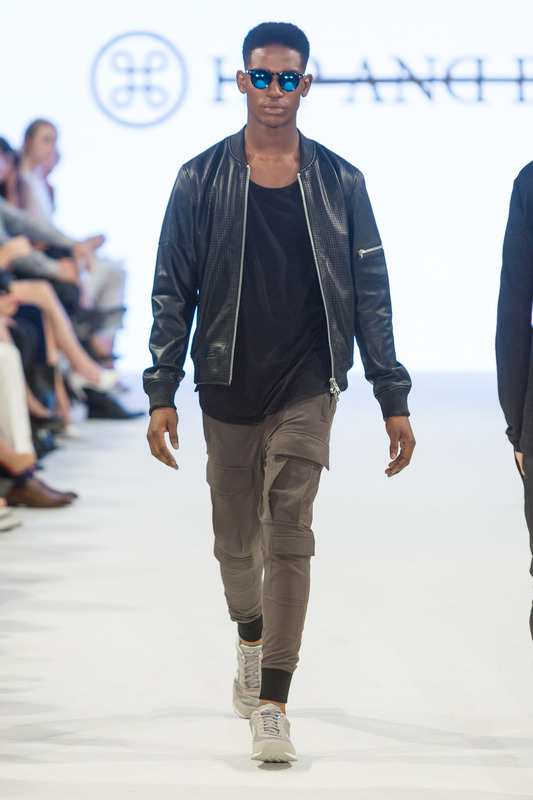 The Hip and Bone collection sets the standard in the contemporary sportswear market. Q: How would you define your target market? What consumer base are you trying to appeal to? Q: What do you think about the current state of fashion and in what direction would you like to see it going? I would like to see a rise of the creative and more access into the market. Fashion in the past years has been dominated by the big fashion house conglomerates who use their financial and media power to control and push their products at many times inaccessible prices. these do not usually reflect on the quality of the product. That is one aspect we want to have a changing hand on. We want to create high quality garments that reflect peoples personality’s and demand for comfort durability and style. Q: Which celebrities do you think have good style? We are growing quickly into emerging markets with our own flagship concept stores releasing in 2016. In addition we have several new product divisions to complement the brand being release every season. This season for example, we released our shoe collection which has been a total hit at fashion week in the US, Canada and Asia. 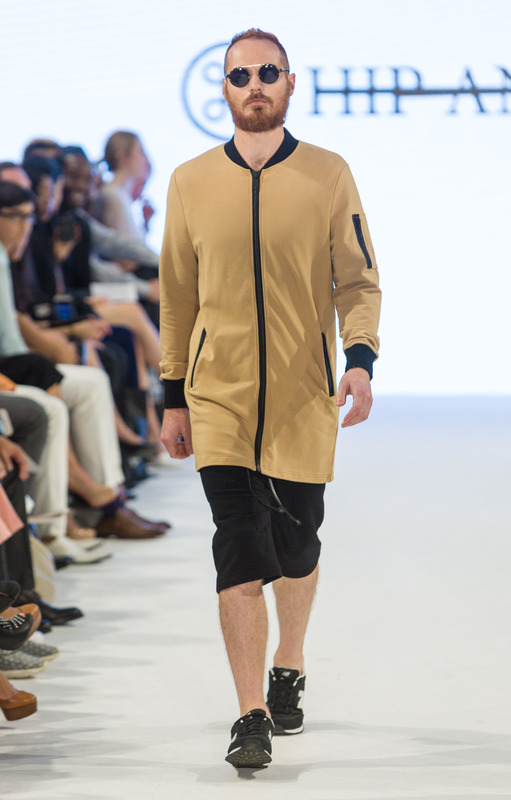 what kind of math gives you 9.46 million dollar affluent men 15 – 35 who are into fashion in Canada?